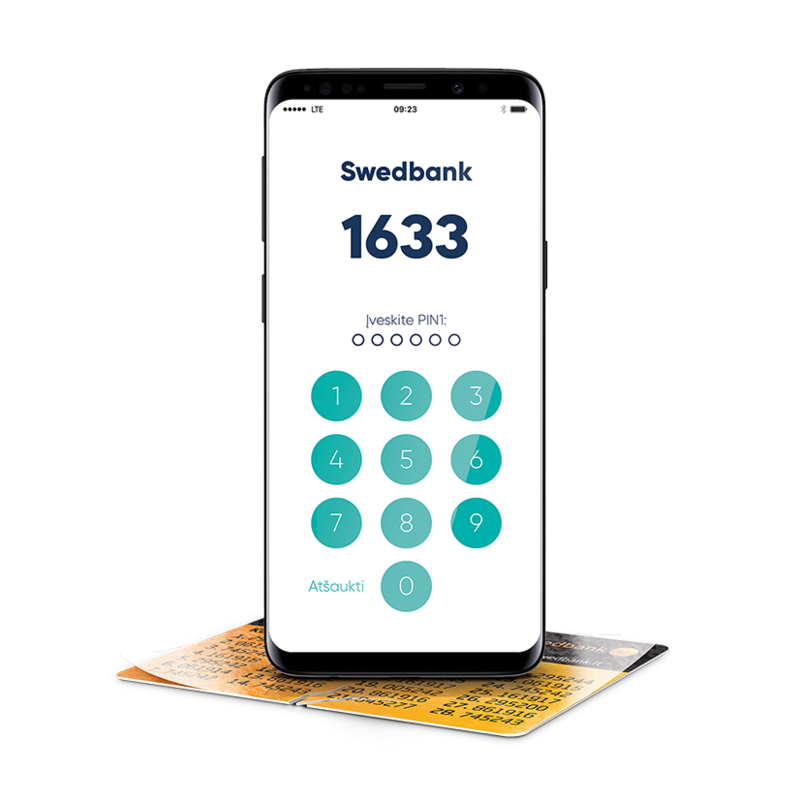 Swedbank offers full-scale investment banking services in Sweden, Norway, Finland and the Baltics states: Lithuania, Latvia and Estonia, and is one of the leading investment banks in the region. Swedbank Investment Banking has extensive experience in advising companies of various sizes and different industries in the Baltic Sea region. Equity research capabilities, enhanced by the partnership with Kepler Cheuvreux (covering over 800 companies in Europe), and a broad network of business clients in the Nordics and Baltic enable Swedbank to offer the best solutions to its customers. The quality of our services is ensured through our highly-experienced and qualified professionals, expertise in capital markets, teamwork, and an excellent understanding of our customers' businesses and their needs. In 2014-2018 Swedbank advised on deals in equity capital markets worth over EUR 1.8bn. Since 2005 Swedbank has organised 8 out of 10 largest IPOs in the Baltics. In 2011 and 2016 Mergermarket recognised Swedbank as the top Baltic M&A financial advisor of the year. For more information, please call 1633 or write to us.